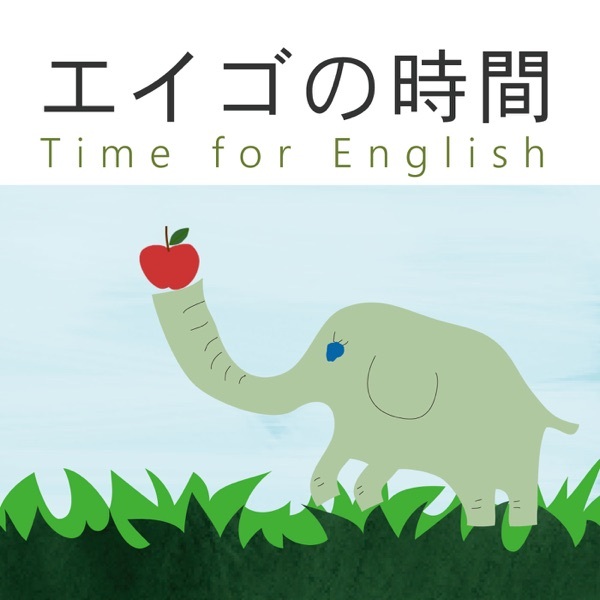 エイゴの時間 ♪ 音声付き英語学習サイト | Listen Free on Castbox. © copyright 2005-2016 junko & kaori. Just about a week ago, the whole nation was jubilant over Naomi Osaka's victory at the Australian Open.Read More♪Congratulations! – おめでとう!